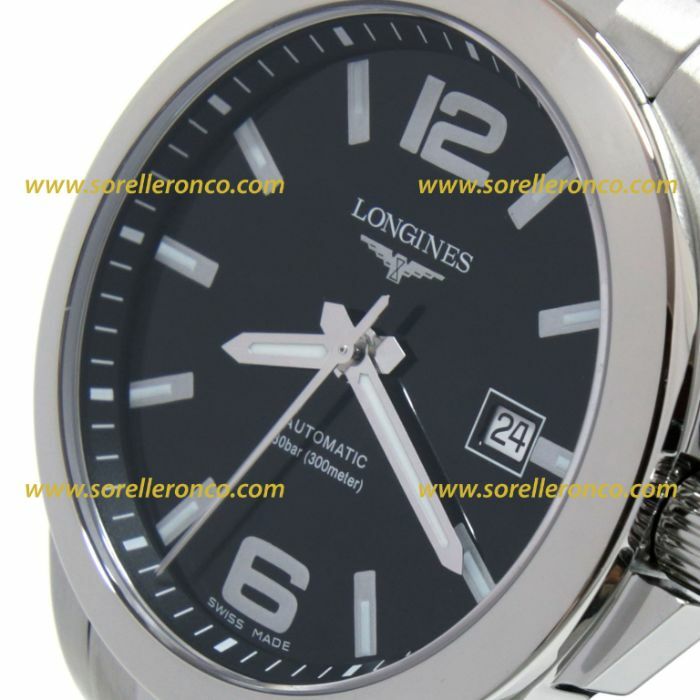 Description - Watch Longines Conquest for sale with box and warranty. Automatic movement. 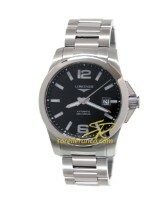 Steel case. 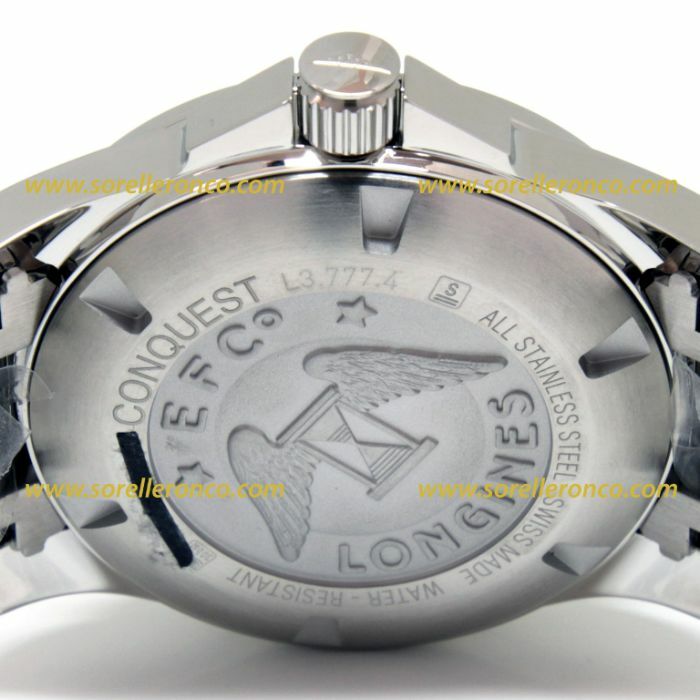 Diameter 41 mm. Black dial. Water resistant to 300 meters. 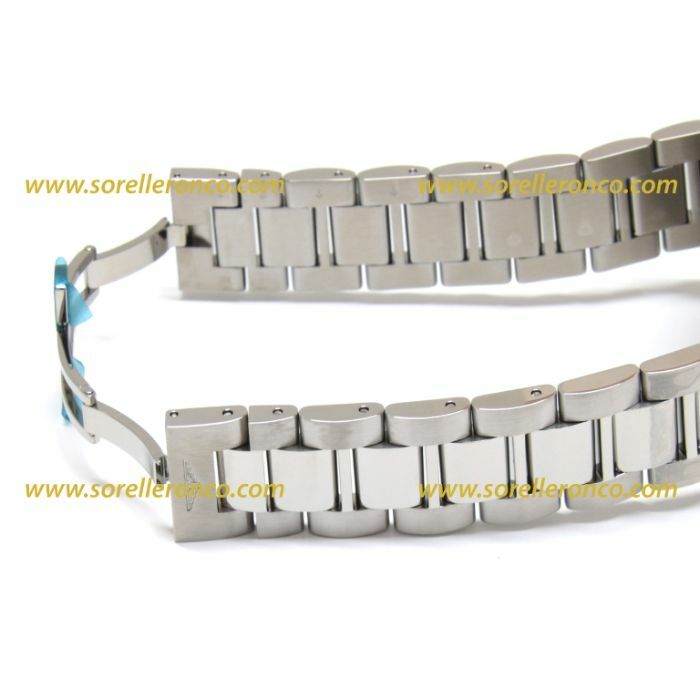 Steel strap.